After two years together, Sam Stosur announced on Tuesday that she will no longer work with coach Josh Eagle. 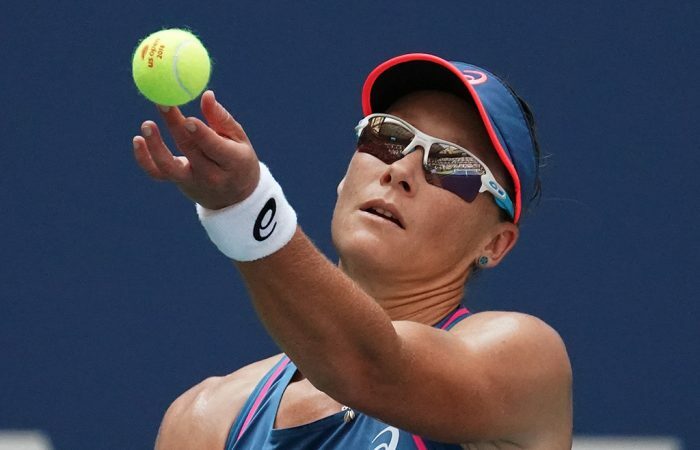 Sam Stosur announced on Tuesday that she will no longer work with Josh Eagle, her coach of two years. 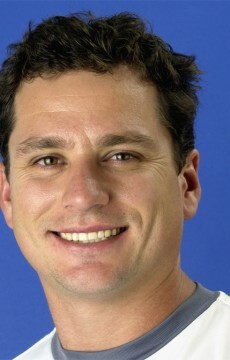 The Australian began her off-season training in Melbourne this week with fitness coach Matt Coridas. Stosur told tennis.com.au that she does not yet have a coach lined up to replace Eagle, whom she worked with briefly in 2016 before entering into a more permanent arrangement at the beginning of 2017. “Josh and I both felt it was time to move on and finish our coaching partnership,” Stosur wrote on Twitter. “I want to take the time to thank Josh for everything he has done to help me with my career and his unwavering dedication to make me a better player and most importantly, grow as a person. 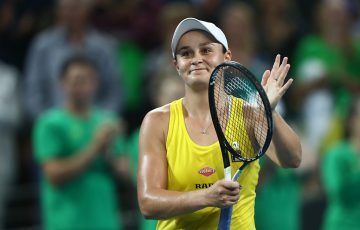 While 2018 was far from Stosur’s best season – she closed the year on a six-match losing streak and slipped to world No.72 – there were highlights, including her trip to the third round at Roland Garros, the semifinals in Mallorca and clay-court quarterfinals in Prague, Strasbourg and Gstaad. 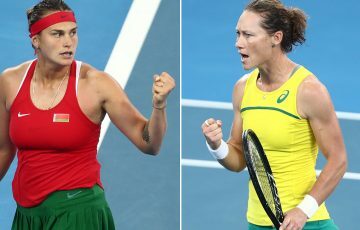 In doubles, she reached the semifinals at the US Open with Zhang Shuai; the pair later went on to win the doubles title in Hong Kong, Stosur’s first tandem title since 2013. 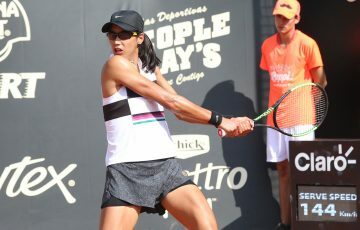 During her time with Eagle she won the Strasbourg title in 2017.